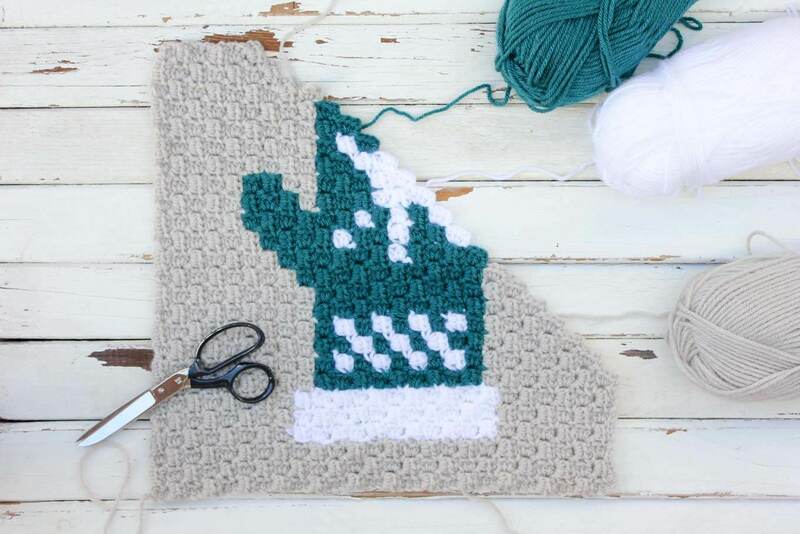 This mitten is the fifth of nine in my series of Christmas C2C crochet afghan graph patterns. This free mitten square pattern looks right at home as part of the Christmas sampler afghan or make an afghan entirely of different colored mitten blocks. 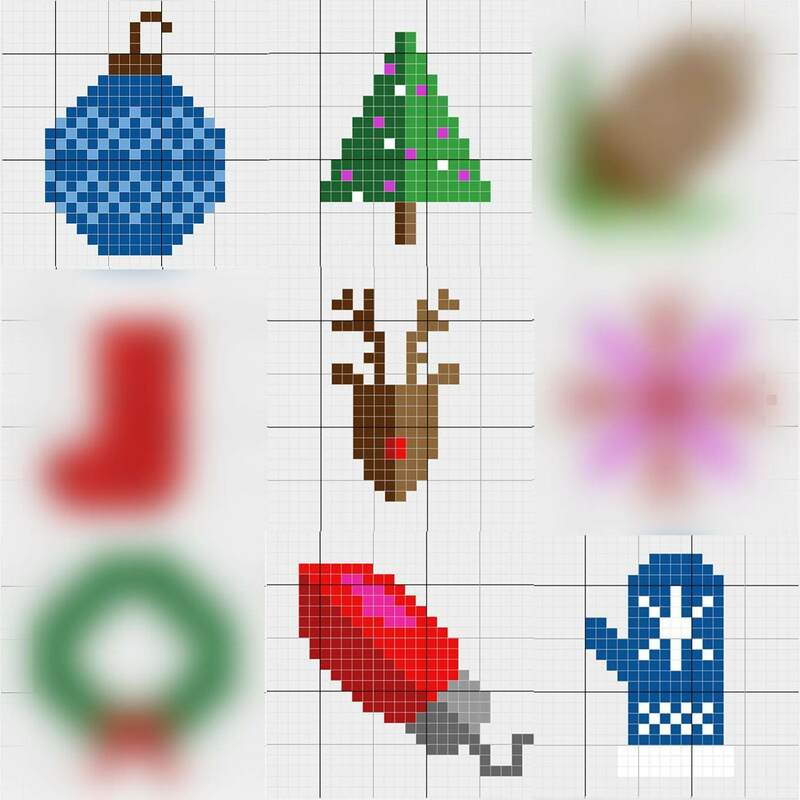 This fifth pattern in the Christmas C2C crochet afghan graph series means we’re over half way done. Woohoo! 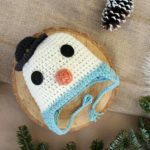 I started sharing these Christmas crochet patterns sooooo early because I wanted you give us both ample time to make them before the holiday season. My daughter’s enthusiasm for this corner to corner Christmas sampler afghan has really kept me motivated to churning the blocks out. I’m guessing she’s not the only 3-year-old who keeps her nails painted red and green year round in anticipation of the upcoming Christmas (even when it’s 11 months away). 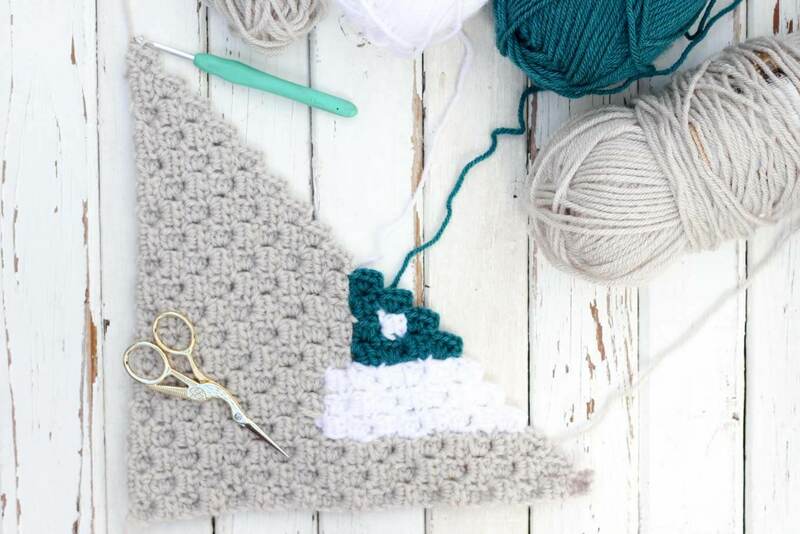 If you yourself love all things Christmas or you have kids that do, this modern blanket pattern is calling your name! 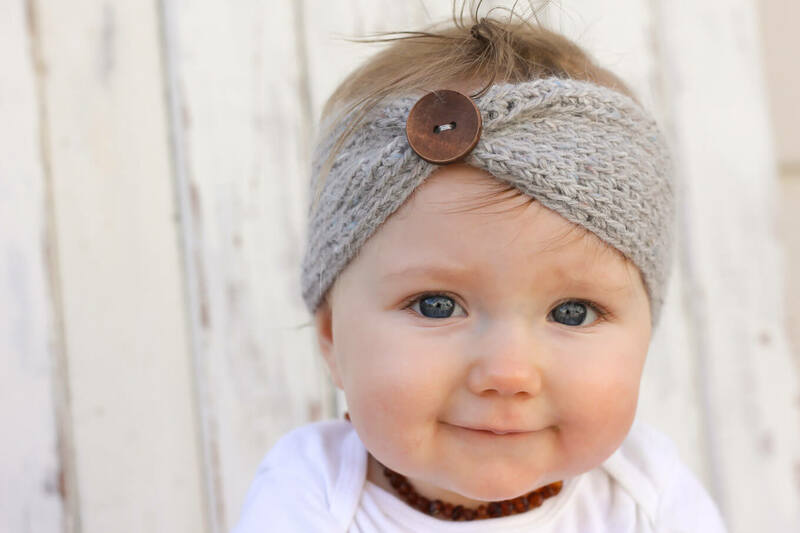 I think it will make a really special family heirloom you can look forward to snuggling under each December. 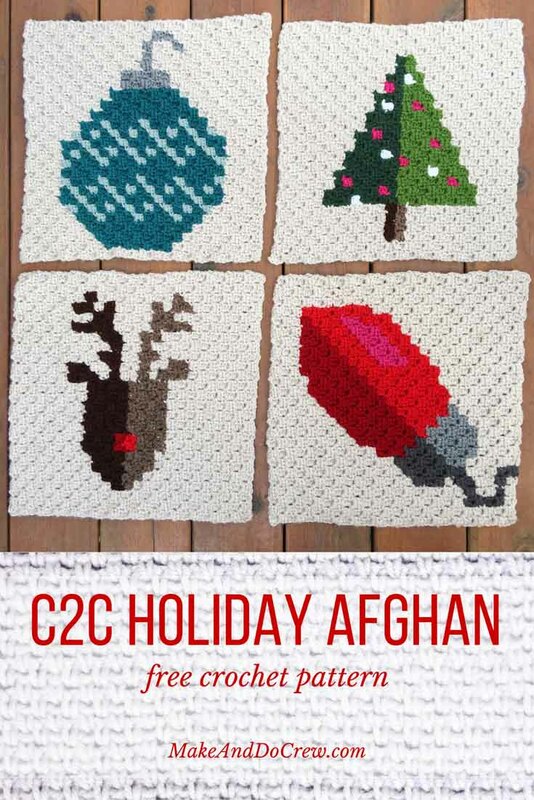 You can download all the free Christmas C2C crochet afghan graph patterns below. 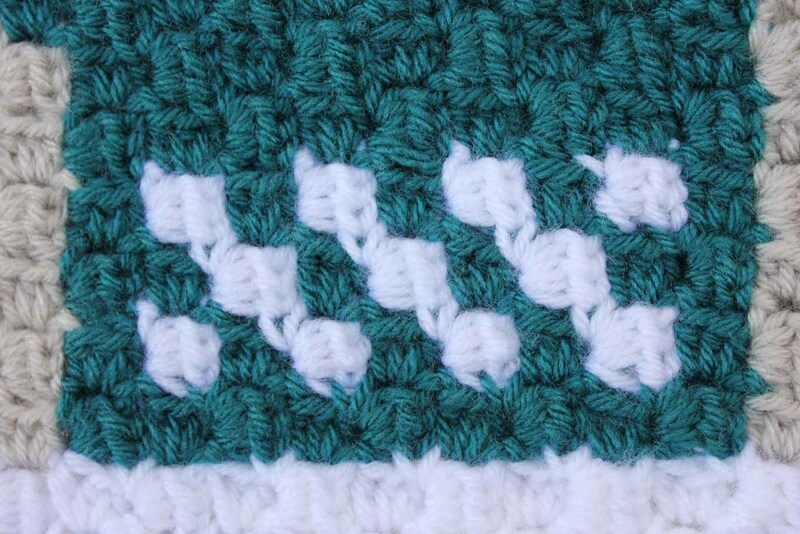 IMPORTANT NOTE: I’m using half double crochet stitches for my C2C squares instead of the usual double crochet stitches. When I’m adding a box or square at the beginning of a new row, I’m chaining 5 instead of the usual 6 chains. Then I work my first hdc of that box into the third chain from the hook. 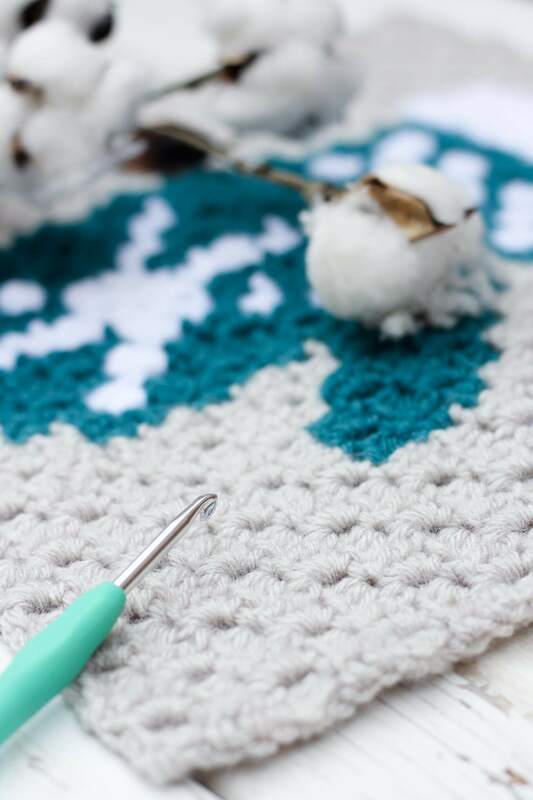 At the beginning of each box (after the slip stitch), I use 2 chains instead of the usual 3 you’d use with a double crochet C2C project. This has allowed me to maintain a lot of visual detail in the graphs, yet hopefully end up with an afghan that’s not too massive to snuggle under on the couch. 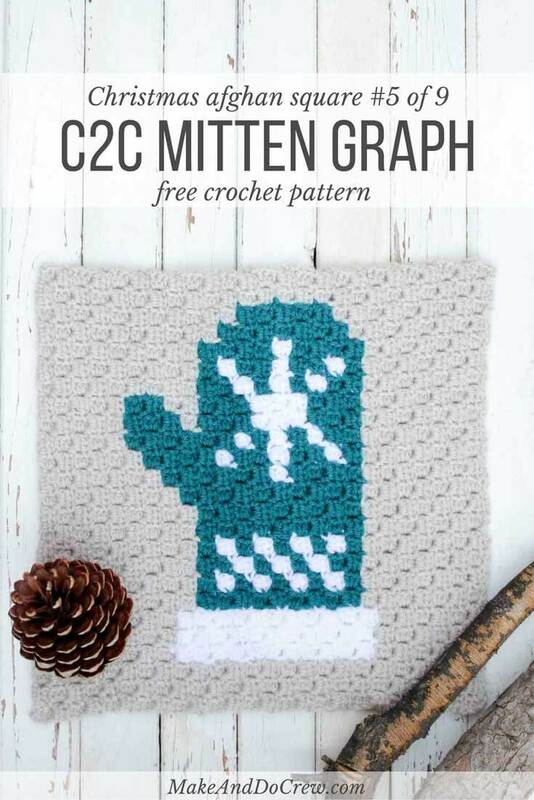 Download the free c2c Winter Mitten graph! 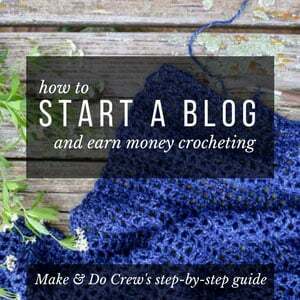 So you can spend more time c2c-ing and less time shopping, this post contains affiliate links at no extra cost to you. 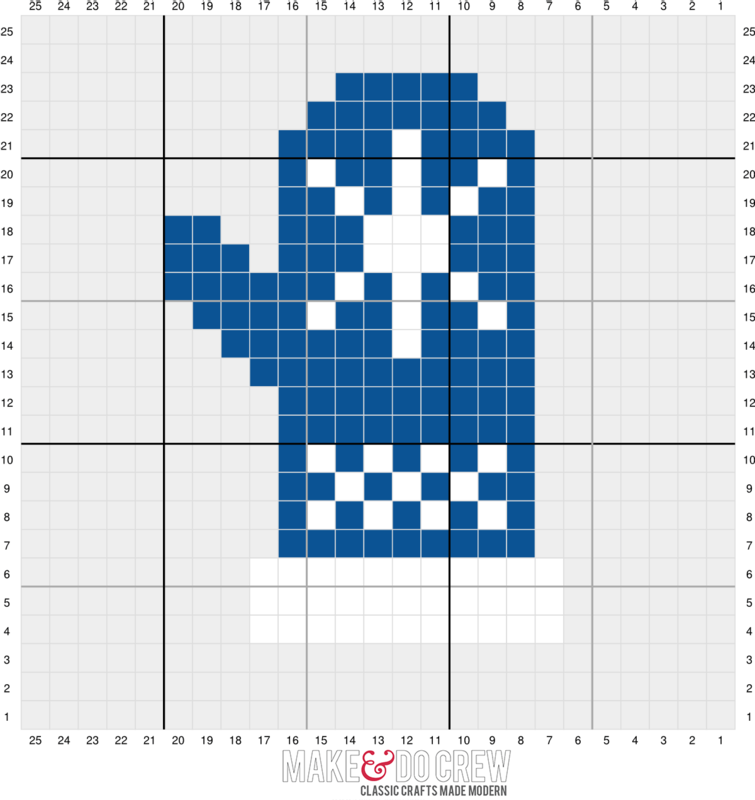 There is a printable graph for this mitten square linked above. 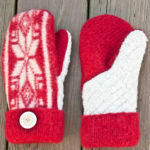 (Where it says “Download the c2c mitten” in pink type.) But as far as a written pattern, I don’t have one for this. To learn the corner to corner technique, I’d suggest checking out some of the videos I linked to in this post. 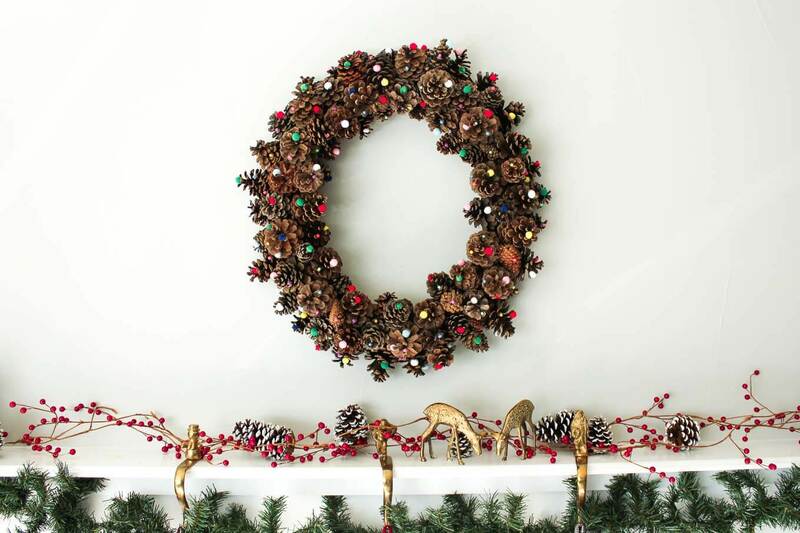 I hadn’t tried it until I started this project and it’s really a lot easier than I thought. Let me know if you have any other questions as you get started! 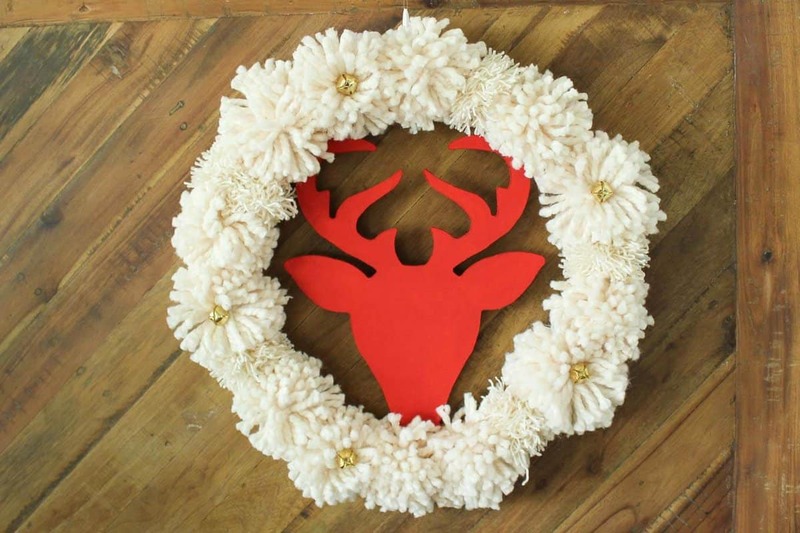 do you have any free graph-gran patterns for crochet blanket for a deer with antlers. my brother is a hunter and I would love to do one for him.